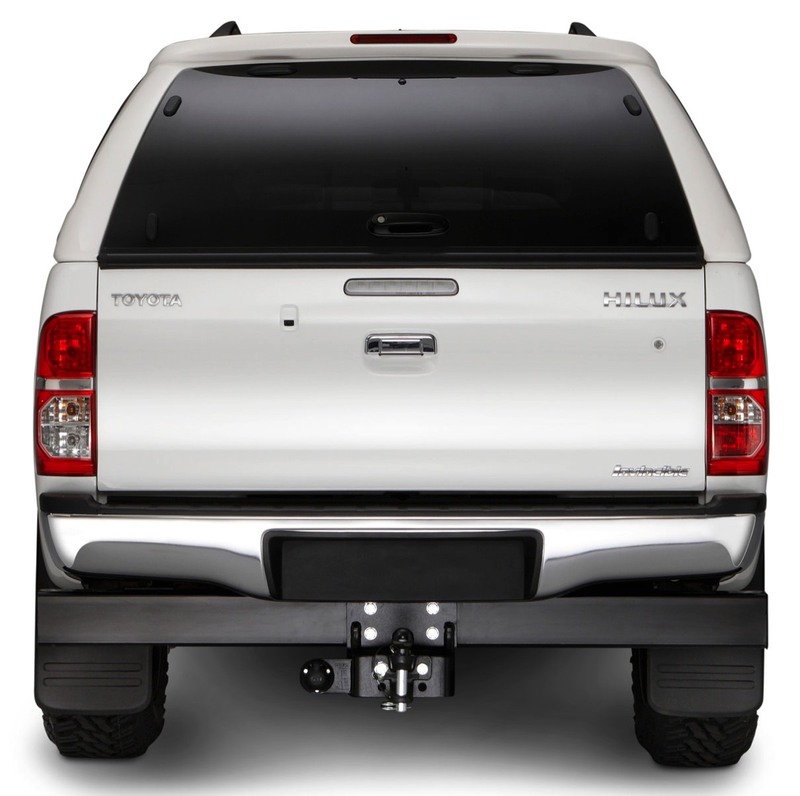 Ridgeback hardtops are made to exacting designs and are available for almost all pickup trucks available in Europe. 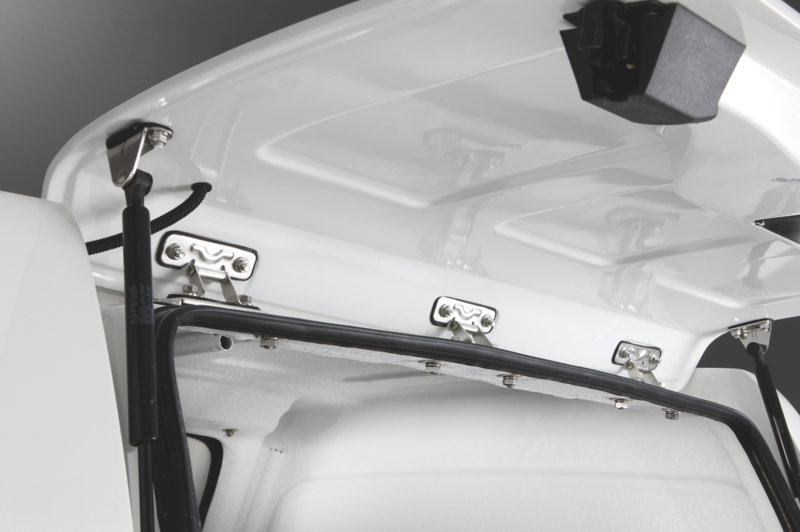 We have models to suit all users, whether it be for fleet users demanding maximum strength and capacity to individuals who require their pickups for more leisure oriented use. 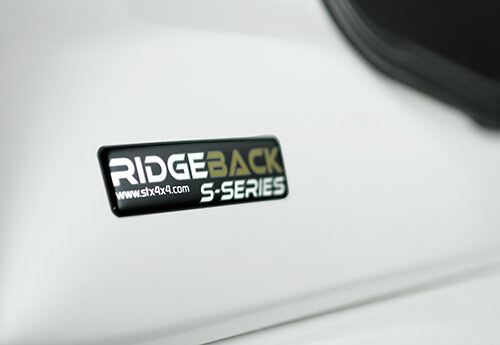 All Ridgeback hardtops use the best quality components such as stainless steel hinges, high strength, reinforced glassfibre and all are painted to match the vehicle using an advanced paint system to give a superb finish and longevity to match the vehicle’s life. 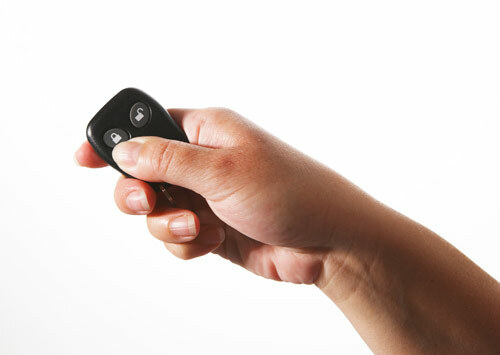 Our range is constantly being developed with new designs and enhanced features. Use the tabs below to explore the models available. 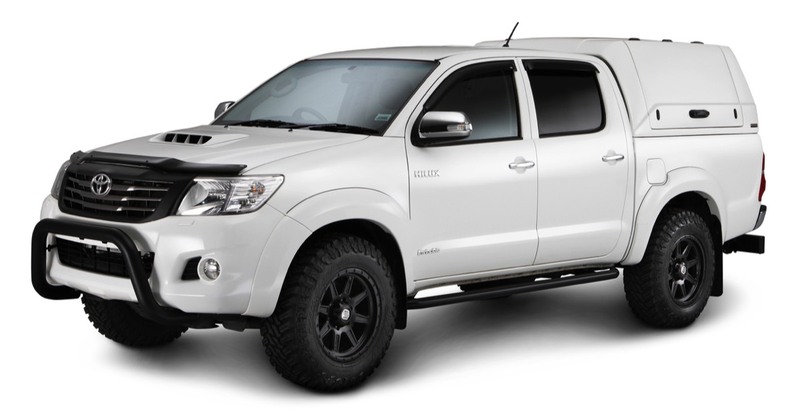 The Ridgeback S-Series is aimed at users who want to give their trucks SUV styling. Featuring large sliding tinted windows in the sides and a heated rear window, the S-Series has all the features expected from a high-end hardtop. The bulkhead (front) window also opens allowing ventilation for dogs and making it easier to clean the window in the back of the cab. 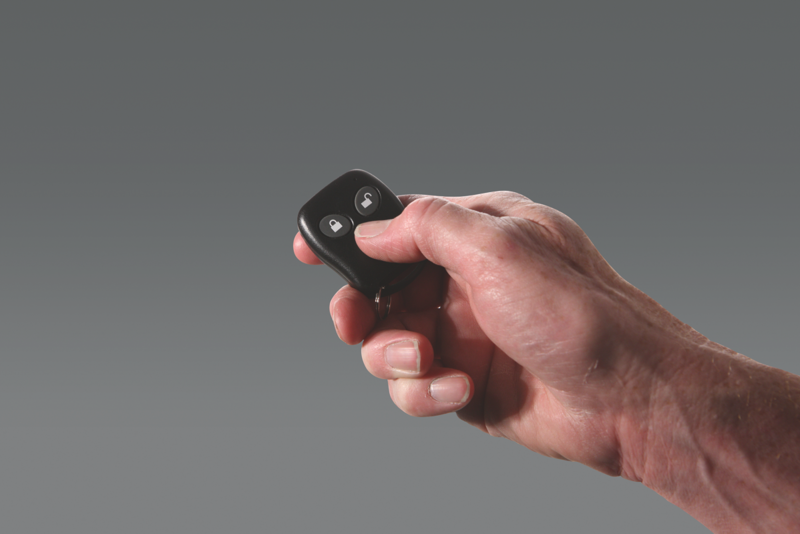 The S-Series is easily locked and unlocked using the vehicle’s own key thanks to the integrated central locking system. • Stainless Steel fittings (hinges, locks etc.. 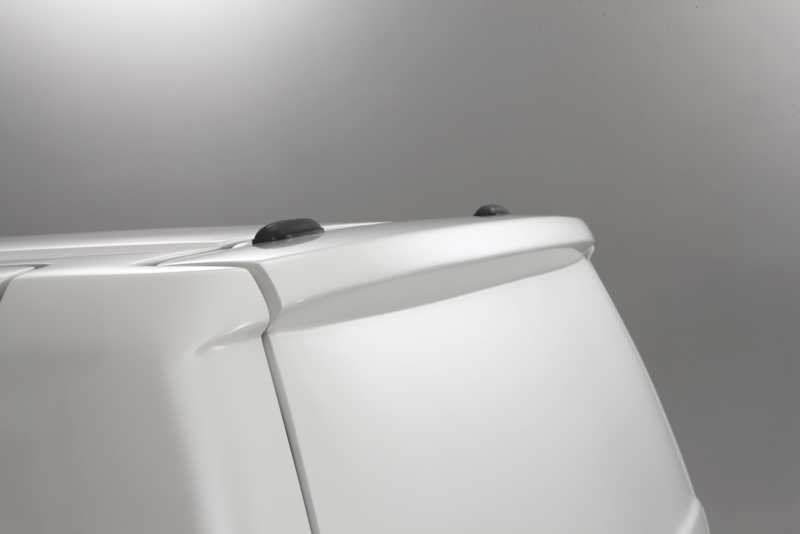 The Ridgeback L-Series is for operators who want to keep the sleek lines of the pick up, but require a more secure and practical cover. With solid sides, the L-Series is ideal for work environments, whilst still looking stylish when parked on your driveway at weekends. 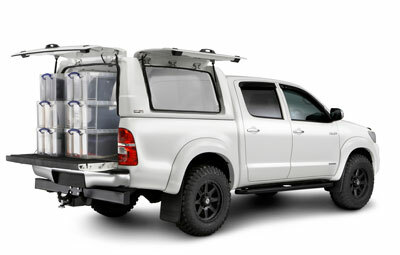 The bulkhead (front) window opens allowing ventilation and making it easier to clean the window in the back of the cab. 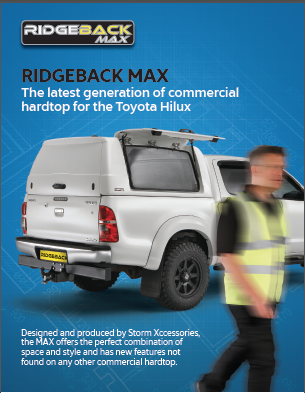 The Ridgeback MAX is the latest addition to the Ridgeback range. 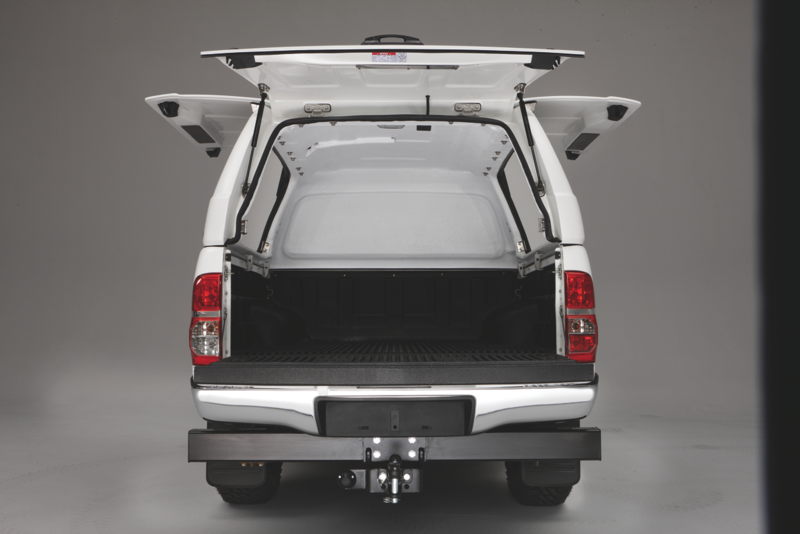 The MAX is aimed at fleet users and commercial users who put their pickups through a demanding daily work routine. It has features which are unique to the MAX and has been designed and built on the back of 25 years of experience supplying some of the biggest fleet users in Europe. 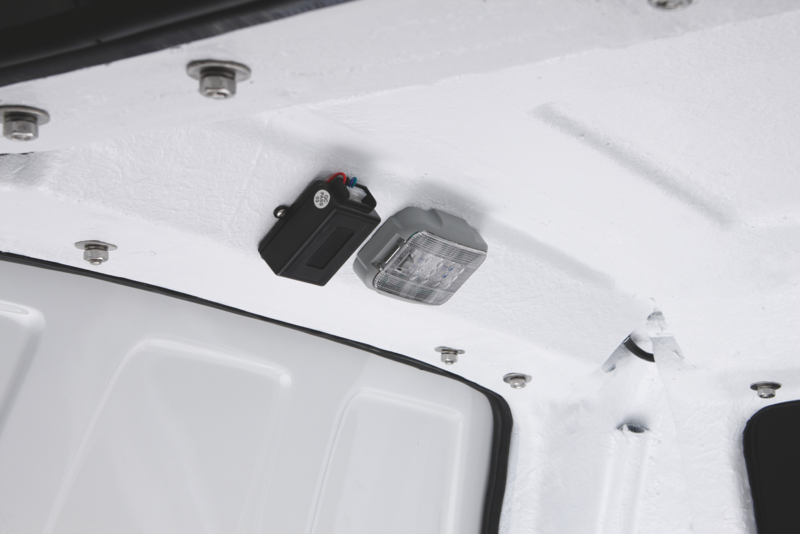 The MAX is easily installed and features integral conduit, allowing for the quick and simple installation of light bars, beacons, reversing cameras and work lights. 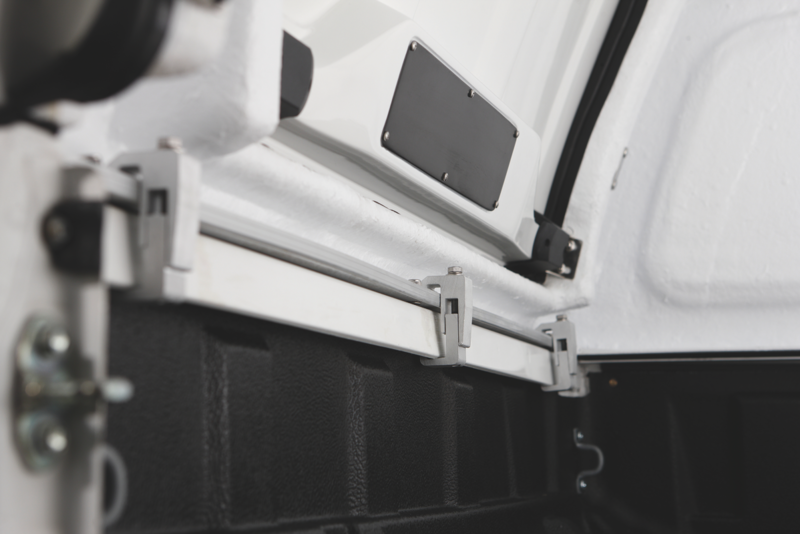 The side opening doors on the MAX are bigger than any other available on the market, whilst the overall height is kept below 2 metres, allowing easy access to height restricted urban car parks.